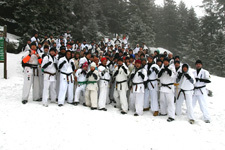 Traditional Almaty Winter Camp was held in Alatau Mountains near the south capital of Kazakhstan – Almaty at the 1600 meters altitude. 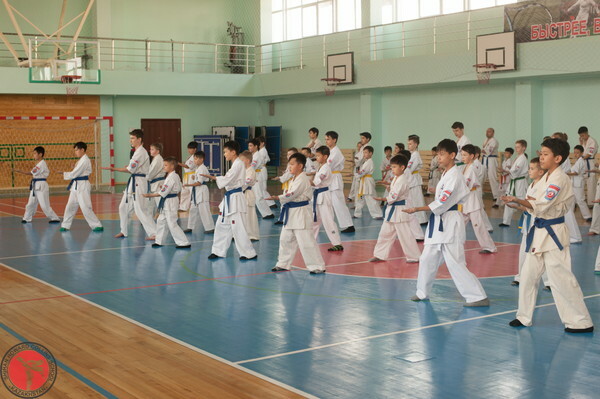 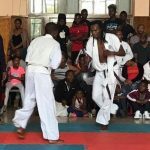 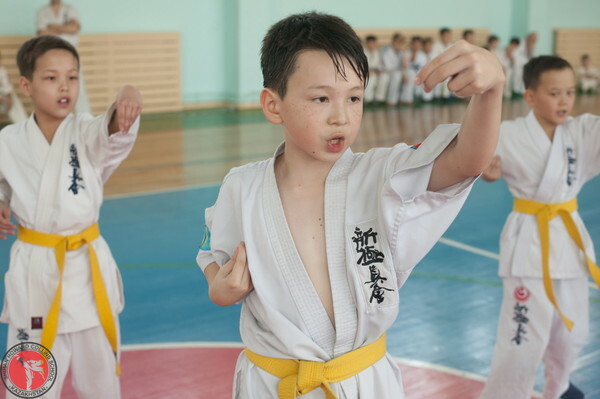 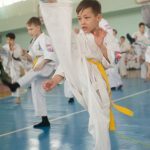 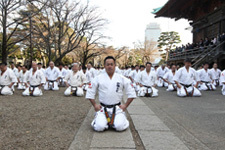 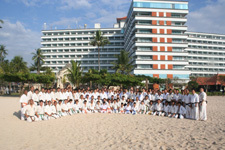 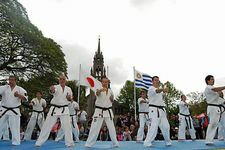 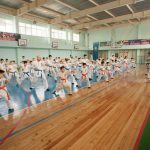 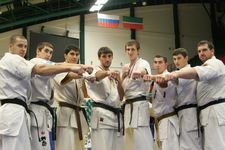 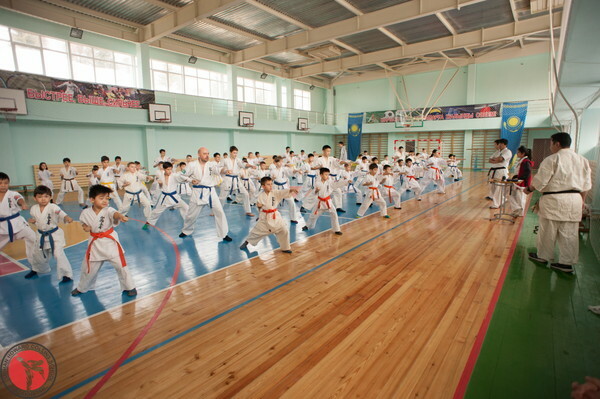 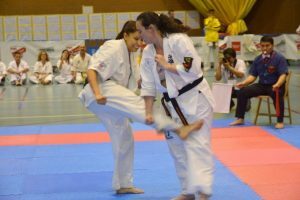 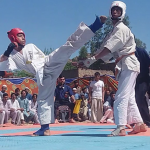 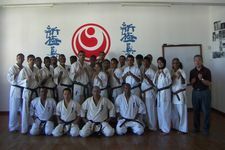 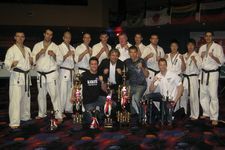 About 80 Karatekas took part in this camp. 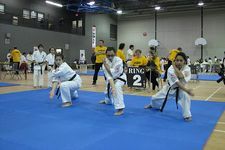 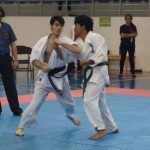 During the 3 days, participants have improved knowledge of Kata and Kihon, and the Kyu exam was held at the end of the camp.